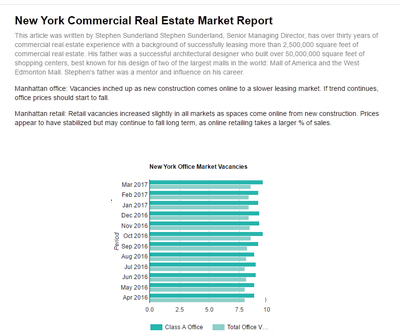 Manhattan office vacancy crept up marginally, as new office construction gets delivered a little faster than space can be absorbed. 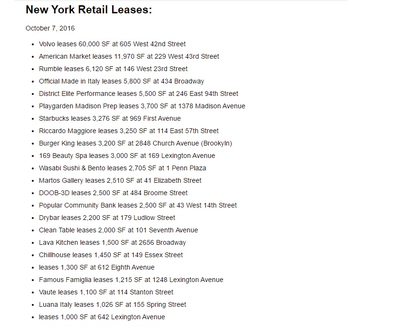 Fifth Avenue retail leases deals are back on. 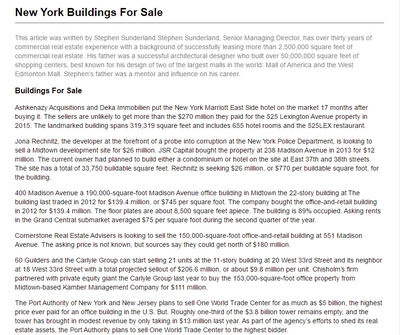 Coach just signed a lease at 685 Fifth Avenue for 23,400 square and Adidas signed a 15-year lease for 34,000-square-foot ground-floor space at 565 Fifth Avenue. There are more large office blocks available in Midtown now than at any time, and landlords who do not want to watch their spaces linger will have to be creative. More than 80 blocks of 100,000-plus square feet of available space in Midtown has been identified, a 60% increase over the number of spaces available at the peak of 2007. Through the first 11 months of 2015, sovereign wealth funds spent more than $22.6 billion on real estate in the United States, up from about $9.8 billion in 2014. 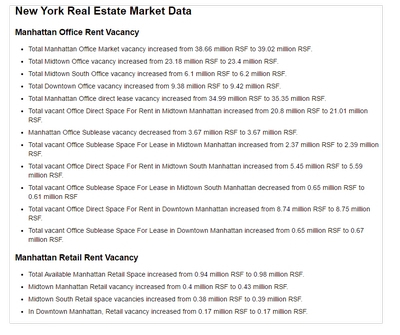 Demand for well-located commercial properties remains high in Manhattan. The hotel sector dips in performance amid a flush of new inventory. The average revenue for an available New York City hotel room fell by 12.9% year-over-year in January and average occupancy hit just 68%, a 4.7% annual drop. The boutique hotel's revenues were up 17% in the third quarter of 2015, compared to a 0.7% increase for the overall Manhattan hotel market. New leasing activity slipped during the last quarter of the year. 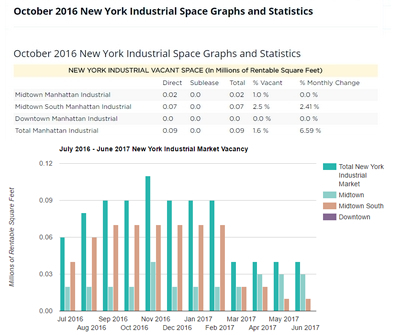 Nearly 28 million square feet of new space was leased in the final three months, a 14% decrease from 2014. 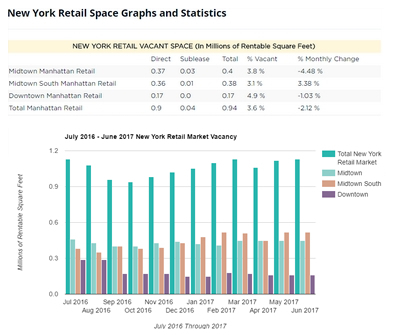 Soho's retail availability shows at least 95 properties, totaling nearly 500,000 square feet of space concentrated on Broadway and West Broadway, as well as on Wooster, Spring and Greene streets. Soho's availability rate grew to 20% in the third quarter from 9.6% in the same quarter last year. One of the biggest factors behind this increased availability is rising rents, which many tenants cannot afford. 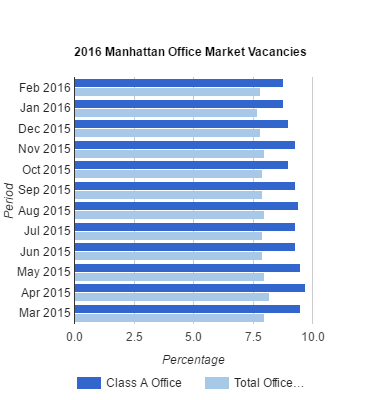 Manhattan leasing activity slowed in the final months of the year. Tenants signed leases for 36.2 million square feet, a 13% decline from last year. The office market ended above the 10-year average. Class A asking rents averaged $75.49 per square foot and were highest in Chelsea at $115.79 per square foot. Rental rates were down for the first time in 2015, and Midtown South saw the sharpest decline in asking rents. Average rents in Midtown South, an area mainly filled with tech tenants, are at an all-time high and available space is limited. 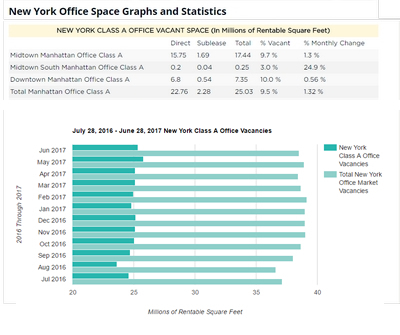 Triple-digit rents used to be reserved for just a few of New York City's office buildings, but a new report sheds light on the dramatic price hikes in the office market sector. Fifty properties in the city are now renting space at more than $100 per square foot. 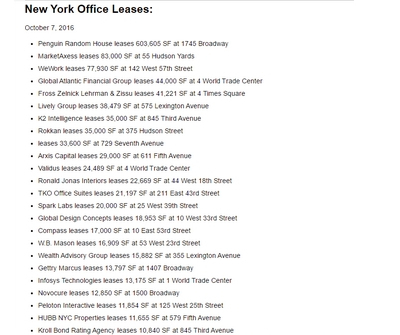 A total of 138 office deals with starting rents over $100 per square foot were done in 2015. There are indications that 2016 will not be as fruitful as the previous two years, which brought record-breaking transaction and dollar volumes for the city's investment sales market. 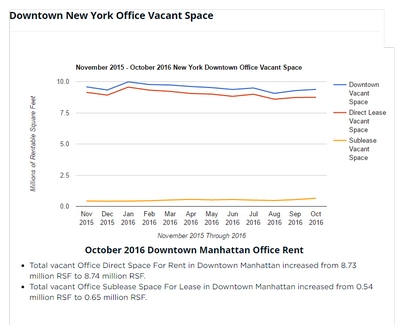 Leasing activity in the Manhattan office market ended 2015 down 13% from the previous year by leasing or renewing 36.2 million square feet of office space, down 5.4 million square feet from 2014. 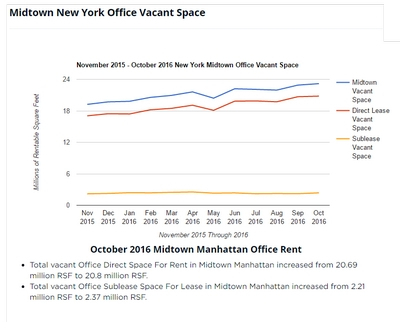 While Midtown was the busiest it has been in the past three years, the borough's two other office submarkets lagged. With 13 million square feet worth of transactions, activity in Midtown South was down 20% from last year's decade-high of 16.4 million square feet. 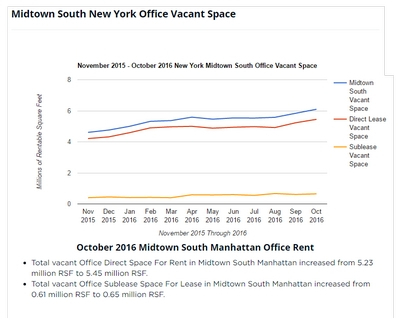 Midtown South's availability dropped to an eight-year low of 7% at the end of the year. Asking rents averaged $69.51. Google's 250,000 square-foot lease and SuperPier was Midtown South's largest deal of the fourth quarter, and the only one to break 100,000 square feet. 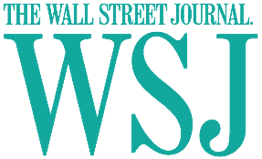 Downtown finished the year strong with deals like the Teachers' Retirement System of New York renewing and expanding to 200,000 square feet at 55 Water Street and the Associated Press' relocation to 170,000 square feet at 200 Liberty Street. Downtown submarket ended 2015 with 5 million square feet of activity, the lowest yearly total in the past five years. Availability held stable throughout the year ending at 12.7% in the fourth quarter, and asking rents averaged $60.90. Landlords did gangbusters in Midtown, where the leasing total of 18.2 million square feet was the highest since 2012. Large blocks of space pushed the availability rate up to 11.7%, it's highest since late 2013. 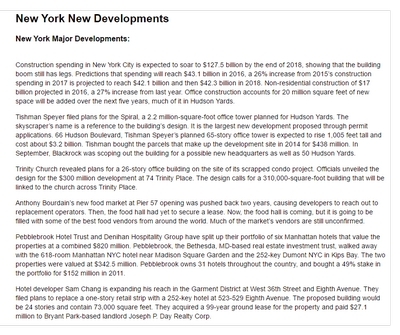 Morgan Stanley topped the fourth quarter's biggest deals with its expansion totaling nearly 261,000 square feet at the Paramount Group's 1633 Broadway. The real estate arm of Chinese insurance giant Ping An is set to invest billions of dollars in the U.S. over the next several years, with New York City set firmly in its sights.